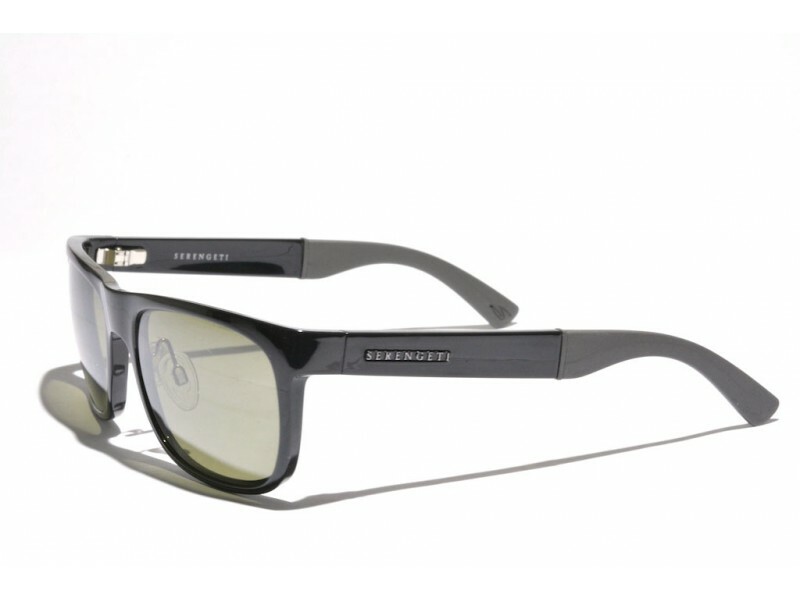 The Serengeti Nico is a classical looking pair of sunglasses with some unique properties. Whereas the wayfarer style usually does not feature seperate nose-pieces, the Nico does. By doing so, they were able to integrate silicon nose-pads into the frames, which makes them very comfortable to wear. 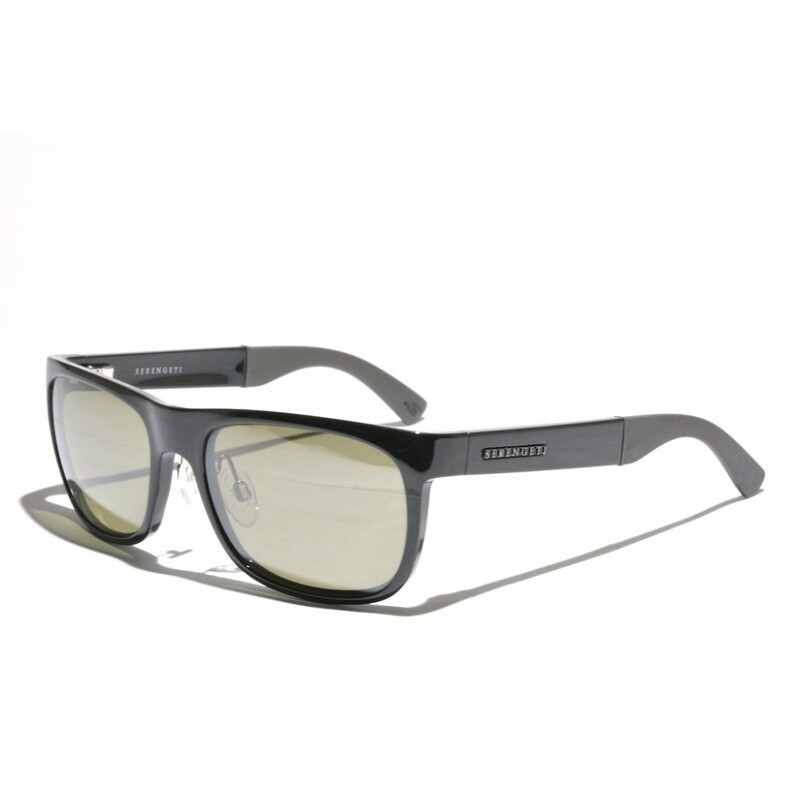 In addition, these glasses feature rubber tips on the earstems.